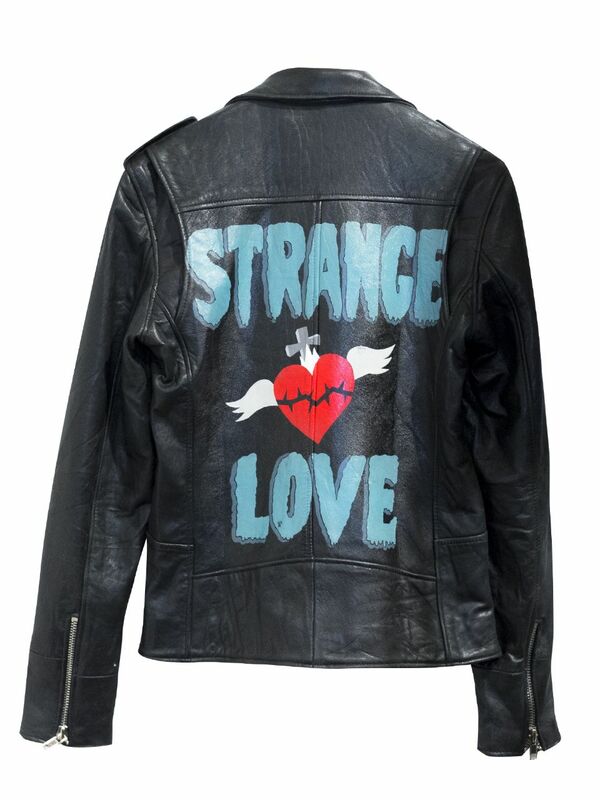 I used to spend my teenage years painting the back of my friends' leather jackets. My own jackets had the Ramones on one and Metallica Damage Inc on another, and my boyfriend at time had the Danzig skull on one jacket and the Misfits artwork for Die Die My Darling on another. I was a busy painting bee back then. That's not even counting all the skateboards I painted then too! 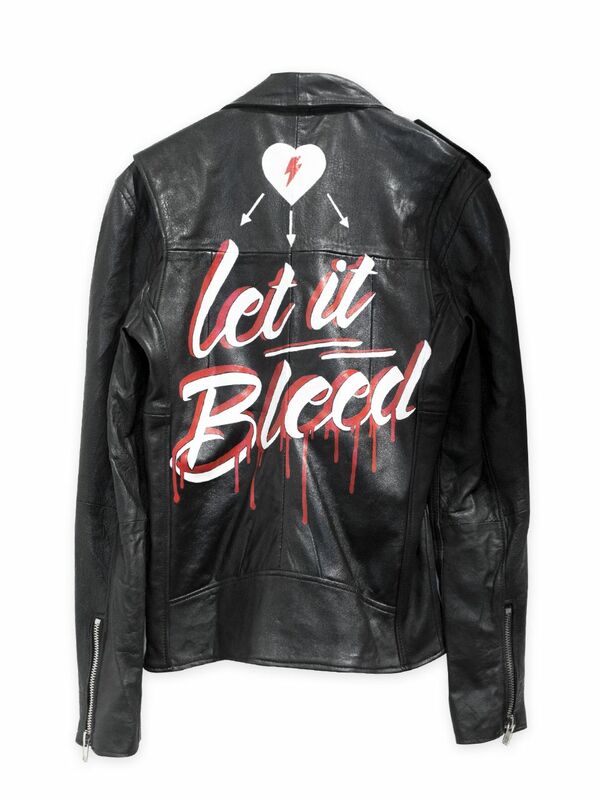 I just wish Swedish brand Deadwood had been around at the time as they are selling a range of hand painted biker jackets. The handpainted jackets cost around £375 each and are a collaboration with British artist Laurie Lee. Each jacket is a one-off - that's an insane bargain for a one-off jacket. You can also buy lots more of Laurie Lee's custom leather work on her own website.